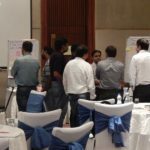 Lead Kanban Implementation In your Organization. 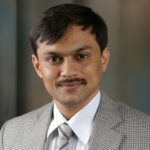 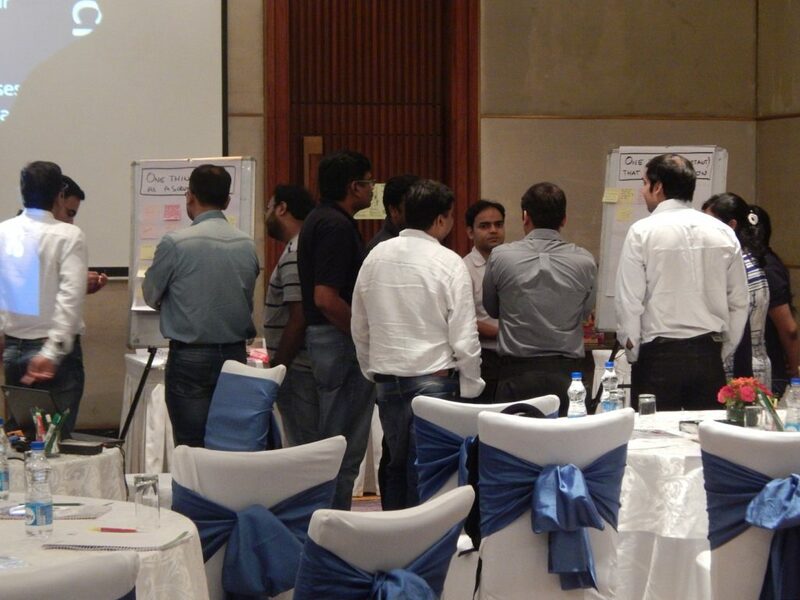 LKU Kanban certifications are the most renowned Kanban certifications in the technology world. 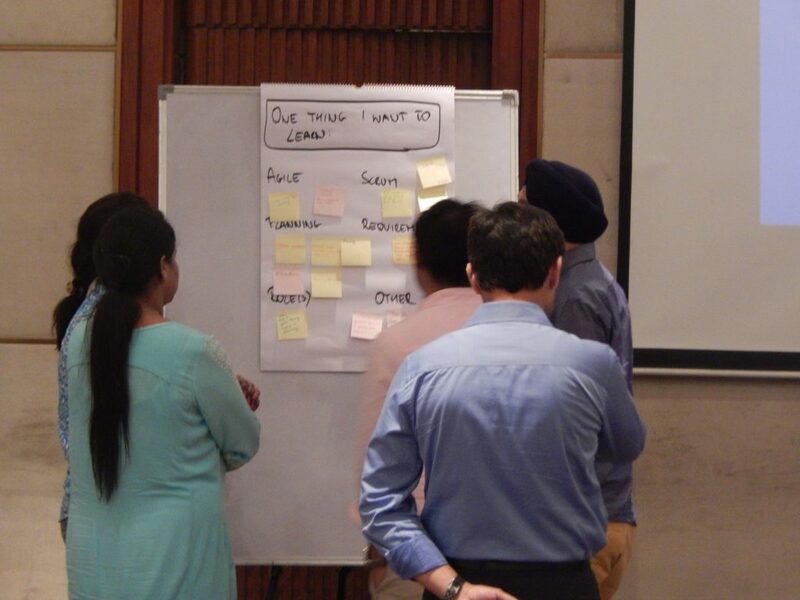 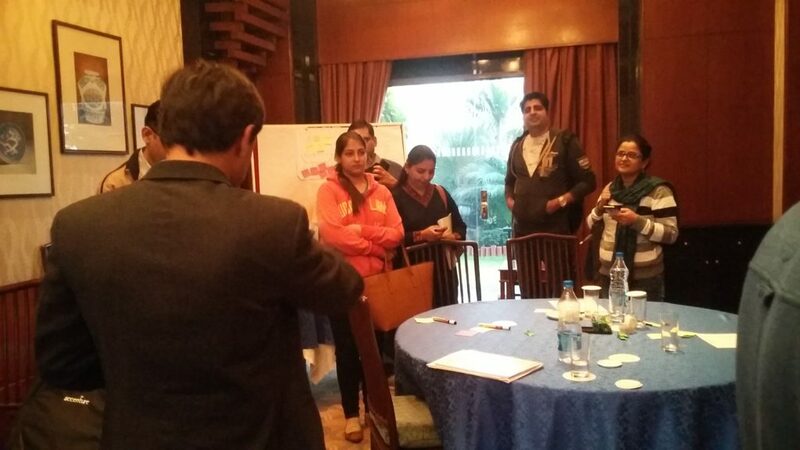 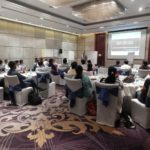 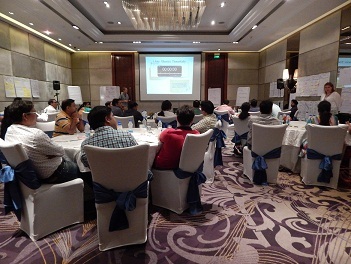 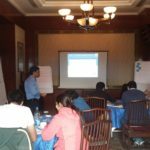 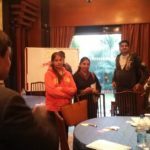 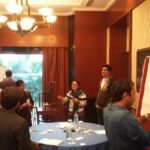 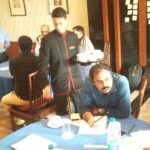 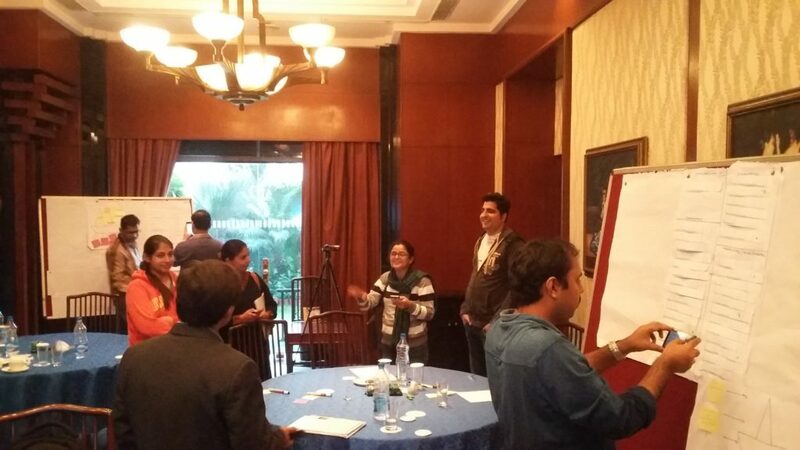 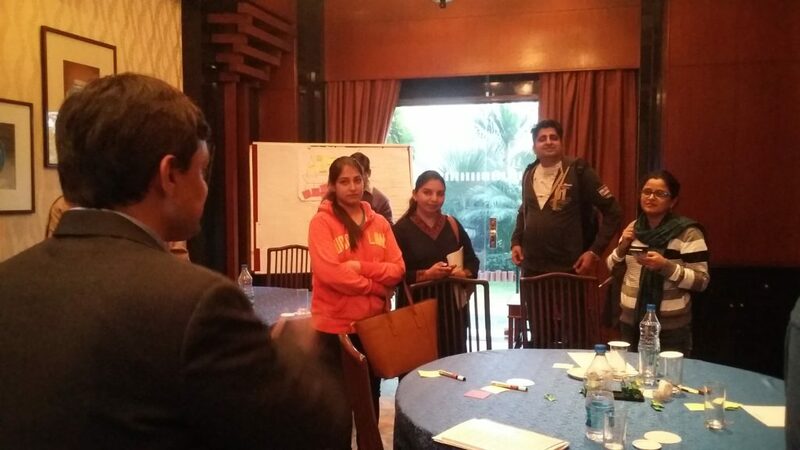 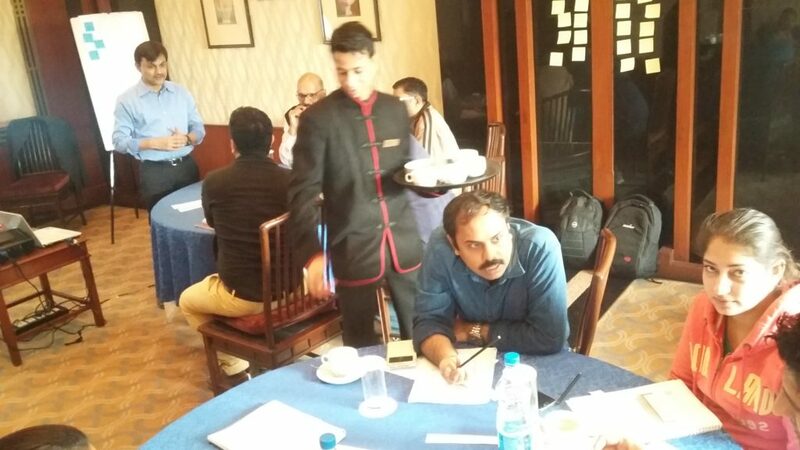 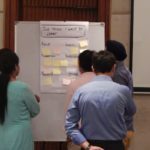 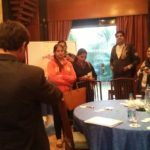 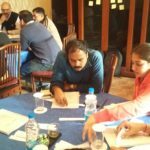 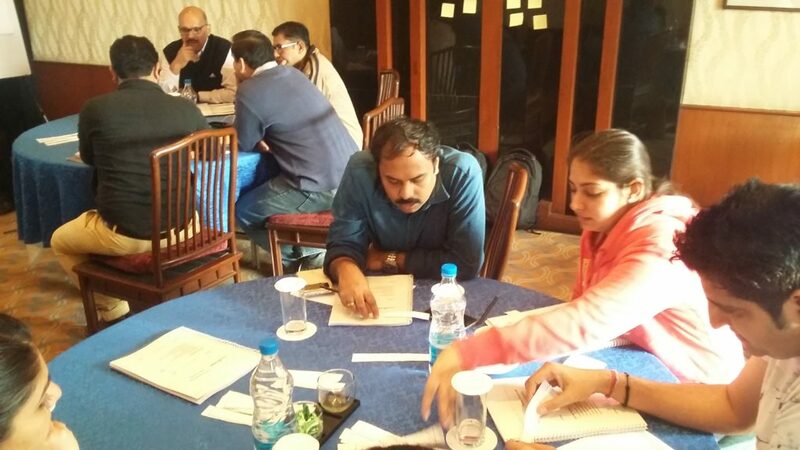 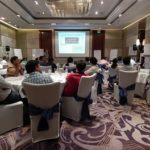 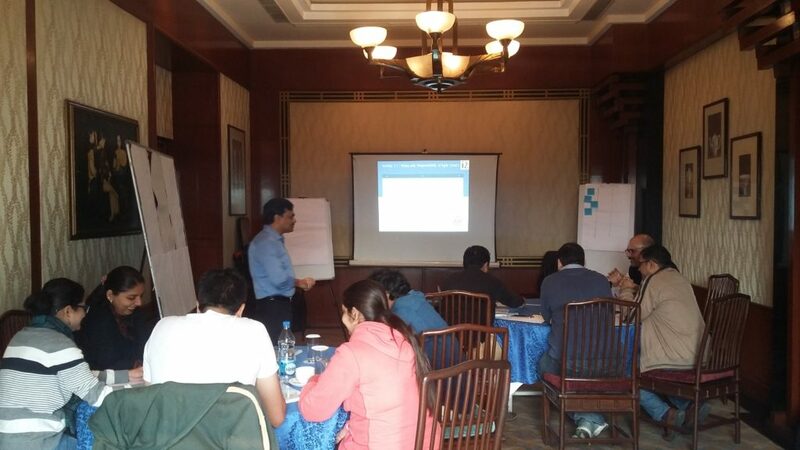 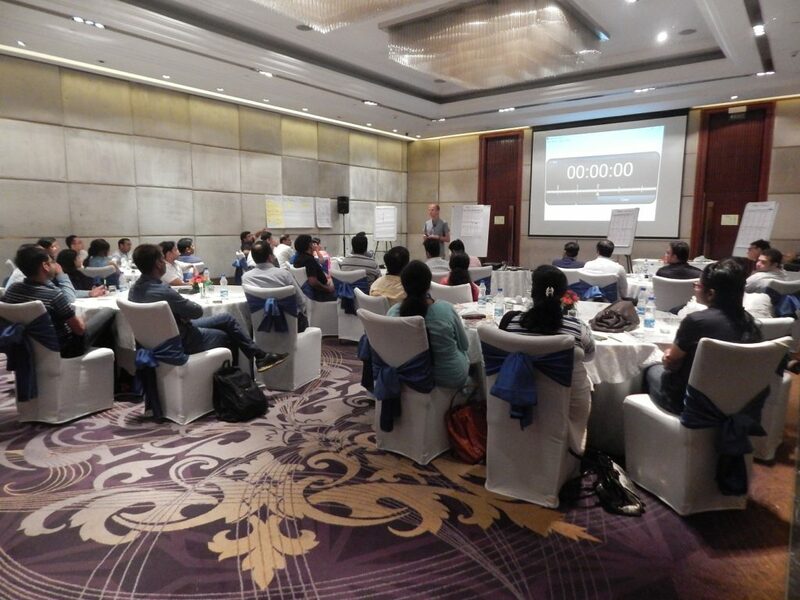 Book your seat for the upcoming Kanban training in Kolkata.